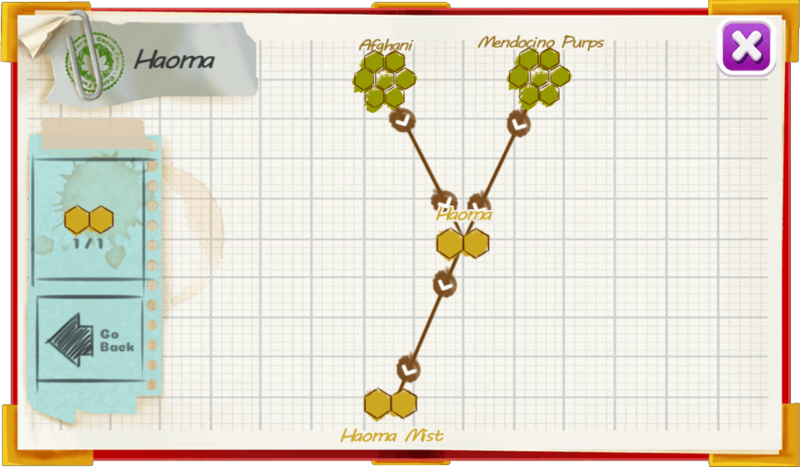 Haoma is a 70% indica strain bred for its calming, stress-relieving effects. 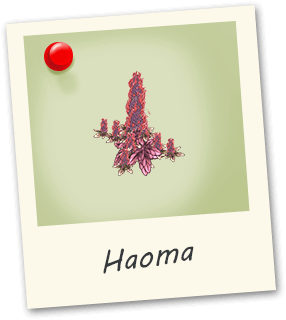 Haoma’s has extremely dense, compact buds that have a fruity, floral, grape scent. Haoma burns away anxiety, pain and inflammation and has won many trophies for both best buds and potent extracts.